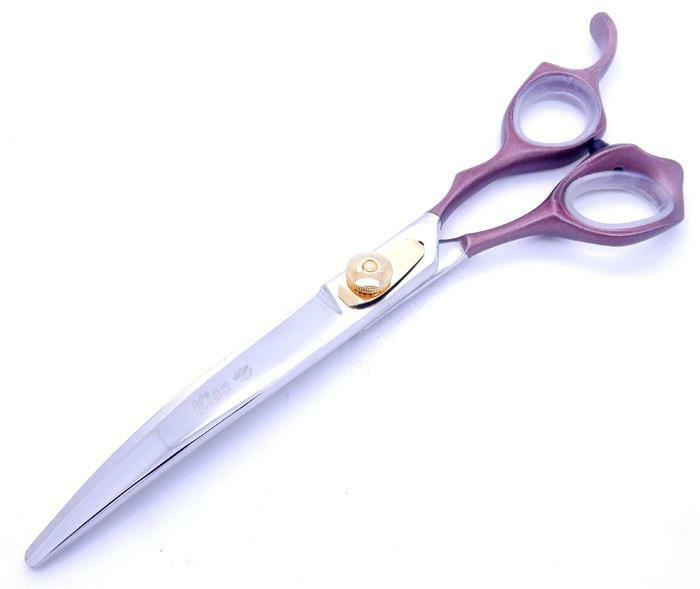 Curved Scissors - A Dog Groomers delight! Curves can come in many forms so make sure you choose well. Standard tough curves for feet. Standard durable Curves for the Salon. Finish Curves for perfection. Extreme Curves that are extra curvy - these are for the very skilled. Whatever your curve we have it!